In this final episode of Behind the Lodge Door, hosts Dan and Damo, review chapter 11 (How It’s Done). The boys discuss some techniques used by the Masons to recruit and also provide some interesting links on the subject, for listeners to check-out. The show finishes with an impact statement which proves Freemasons are Luciferian. Dan and Damo wish to thank their listeners for taking an interest in the BLD series and in particular, those who have provided feedback during the past 18 months. They bid you “adieu”! 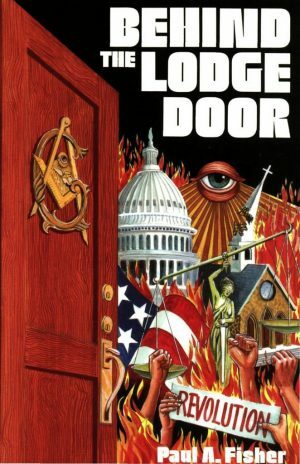 The Freemasons are arguably, the greatest modern-day enemy of the True Catholic Church and this “Behind the Lodge Door” series provides listeners with a deeper awareness of the evils of this condemned secret society. 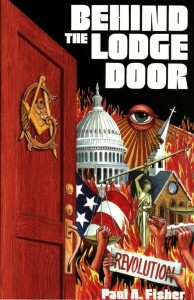 If you wish to purchase Behind the Lodge Door (by Paul A. Fisher) to follow along with the program, it may be purchased at True Restoration Press. In Episode 2, there was an unexpected pre-launch of the hit single, "Vatican 2! What the Heck Are You?" and now it is available for purchase and download here. 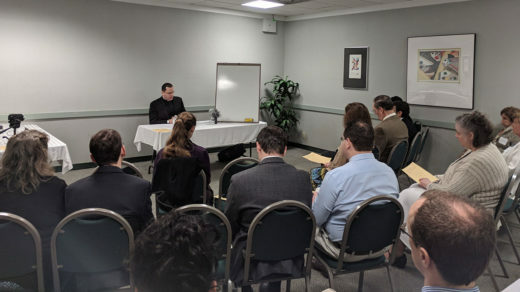 Mason Membership Outreach "How to recruit!" Behind the Lodge Door℗ is a Production of Member Supported Restoration Radio. Copyright 2018. All Rights are Reserved. They actually do have black freemasons – Shaqill O’Neal sports his ‘I am worthy of worship ring on tv’. The freemasons also recruit through universities, inviting B+ male students to Masonic ‘Balls’. The Turkish freemasons started the ‘Young turk’ movement in the early 1900s which resulted in the Armenian genocide. 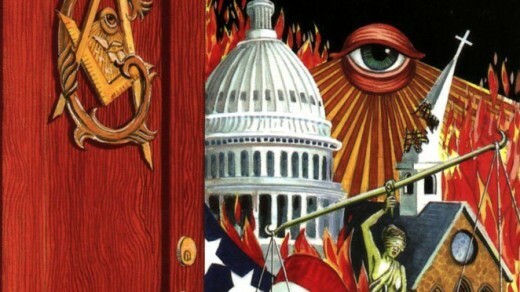 Freemasonry is pan-creedal and resolutely anti-Christ.